(Inter Island Airways) (HA/HAL) (Honolulu) 1929 - Current. Photos. Framable Color Prints and Posters. Digital Sharp Images. Aviation Gifts. Slide Shows. 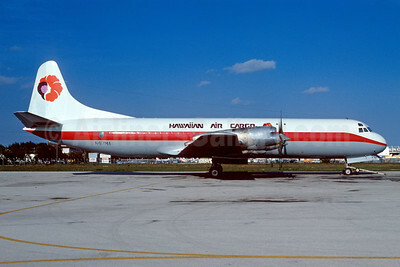 Hawaiian Air Cargo Lockheed 188A (F) Electra N282F (msn 1084) (ONA colors) MIA (Bruce Drum). Image: 103365. 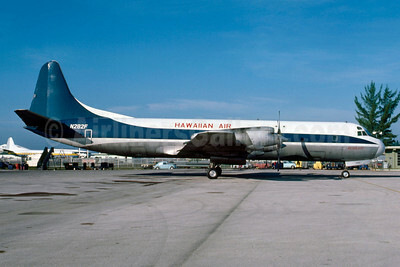 Hawaiian Air Cargo Lockheed 188PF Electra N417MA (msn 1128) MIA (Bruce Drum). Image: 102208. 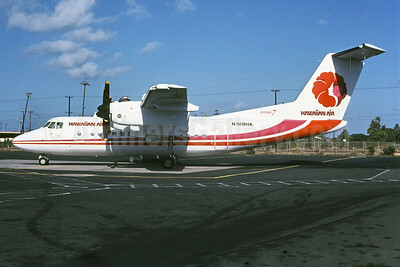 Hawaiian Air de Havilland Canada DHC-7-102 Dash 7 N919HA (msn 40) HNL (DDM Photos - Bruce Drum Collection). Image: 922061. 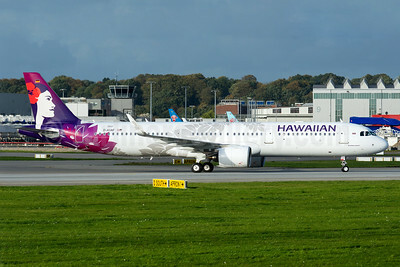 Hawaiian Airlines Airbus A321-271N WL D-AYAF (N202HA) (msn 7917) XFW (Gerd Beilfuss). Image: 939629. 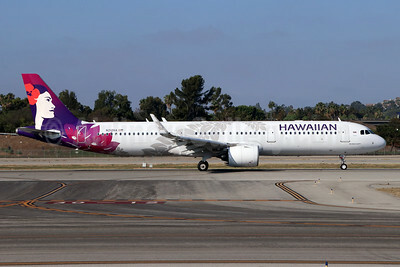 Hawaiian Airlines Airbus A321-271N WL N202HA (msn 7917) LAX (Michael B. Ing). Image: 940198. 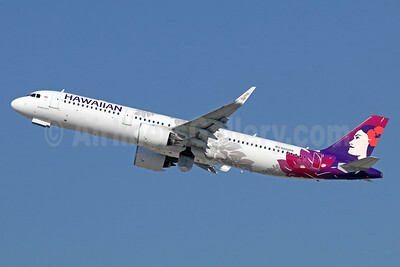 Hawaiian Airlines Airbus A321-271N WL N202HA (msn 7917) LAX (Michael B. Ing). Image: 940199. 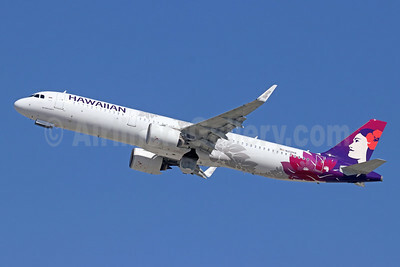 Hawaiian Airlines Airbus A321-271N WL N202HA (msn 7917) LAX (Michael B. Ing). Image: 940200. 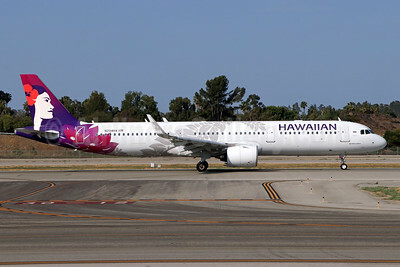 Hawaiian Airlines Airbus A321-271N WL N204HA (msn 7959) LGB (Michael B. Ing). Image: 942740. 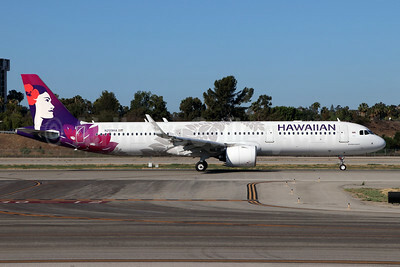 Hawaiian Airlines Airbus A321-271N WL N209HA (msn 8186) LGB (Michael B. Ing). Image: 942911. Hawaiian Airlines Airbus A321-271N WL N212HA (msn 8129) LAX (Michael B. Ing). Image: 943866. 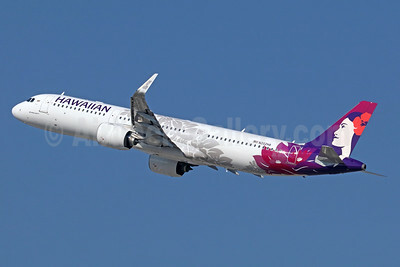 Hawaiian Airlines Airbus A321-271N WL N212HA (msn 8129) LGB (Michael B. Ing). Image: 943083. 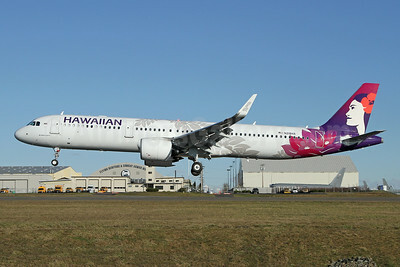 Hawaiian Airlines Airbus A321-271N WL N218HA (msn 8764) PAE (Nick Dean). Image: 945838. 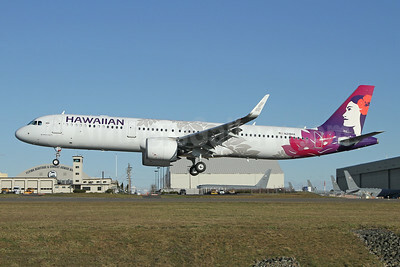 Hawaiian Airlines Airbus A321-271N WL N218HA (msn 8764) PAE (Nick Dean). Image: 945839. 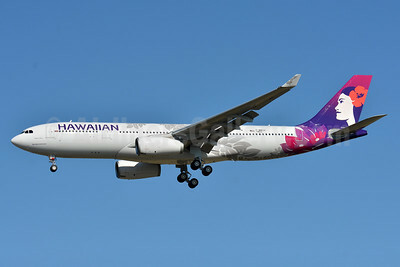 Hawaiian Airlines Airbus A330-243 F-WWCH (N361HA) (msn 1823) TLS (Eurospot). Image: 939213. Hawaiian Airlines Airbus A330-243 F-WWCH (N361HA) (msn 1823) TLS (Eurospot). Image: 939269. 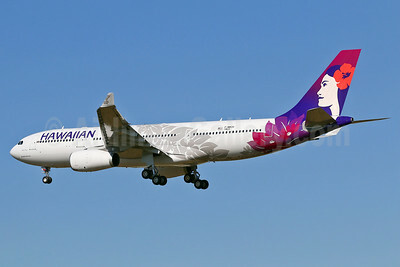 Hawaiian Airlines Airbus A330-243 F-WWCH (N361HA) (msn 1823) TLS (Eurospot). Image: 939270. 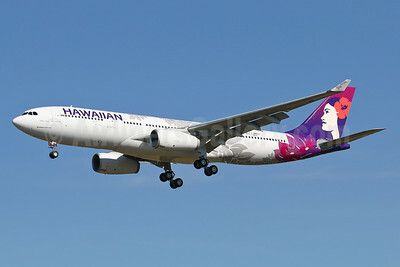 Hawaiian Airlines Airbus A330-243 F-WWCH (N361HA) (msn 1823) TLS (Paul Bannwarth). Image: 939496. 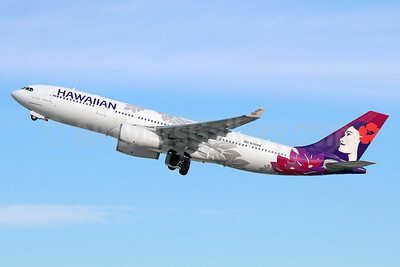 Hawaiian Airlines Airbus A330-243 F-WWYX (N380HA) (msn 1104) TLS (Eurospot). Image: 904720. 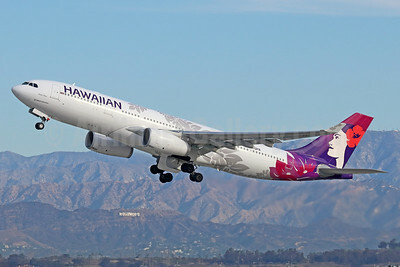 Hawaiian Airlines Airbus A330-243 N360HA (msn 1732) LAX (Michael B. Ing). Image: 941701. 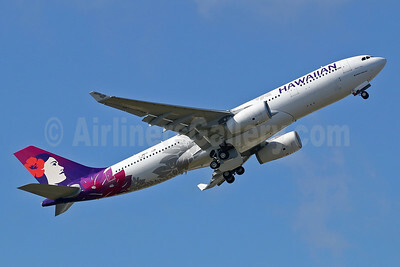 Hawaiian Airlines Airbus A330-243 N360HA (msn 1732) LAX (Michael B. Ing). Image: 944624. 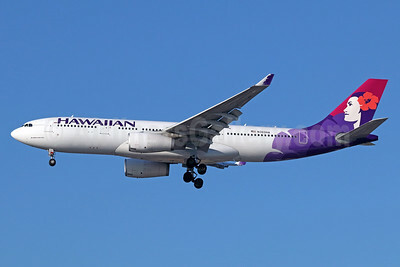 Hawaiian Airlines Airbus A330-243 N361HA (msn 1823) LAX (Michael B. Ing). Image: 940251. 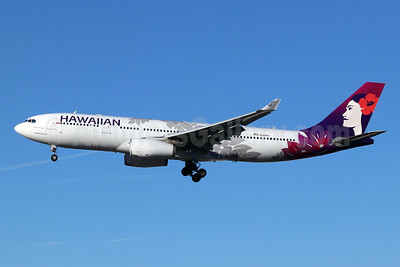 Hawaiian Airlines Airbus A330-243 N361HA (msn 1823) LAX (Michael B. Ing). Image: 940252. 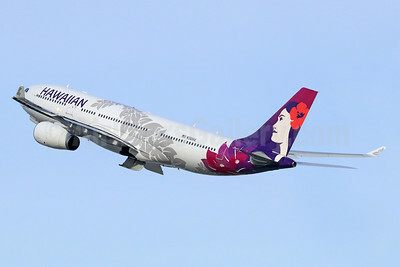 Hawaiian Airlines Airbus A330-243 N361HA (msn 1823) LAX (Michael B. Ing). Image: 940253. 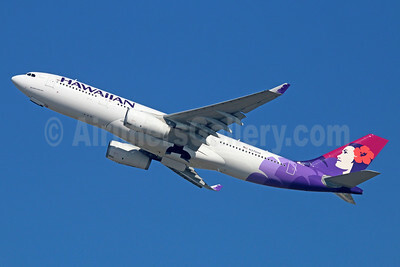 Hawaiian Airlines Airbus A330-243 N370HA (msn 1511) LAX (Michael B. Ing). Image: 926254.